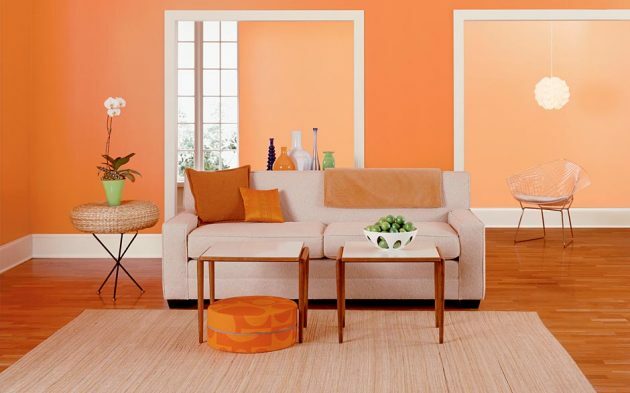 When you think about what color to apply to decorate the interior, probably rarely think about orange. 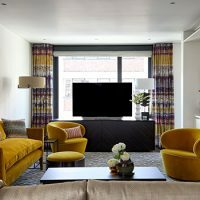 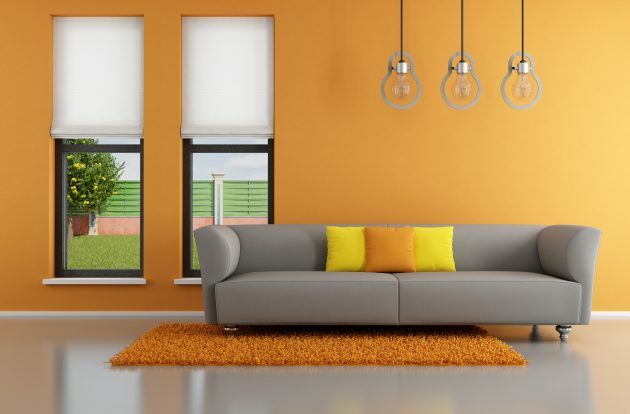 Many people prefer to opt for another color, but often we are not aware of the good effects that can be achieved with orange. 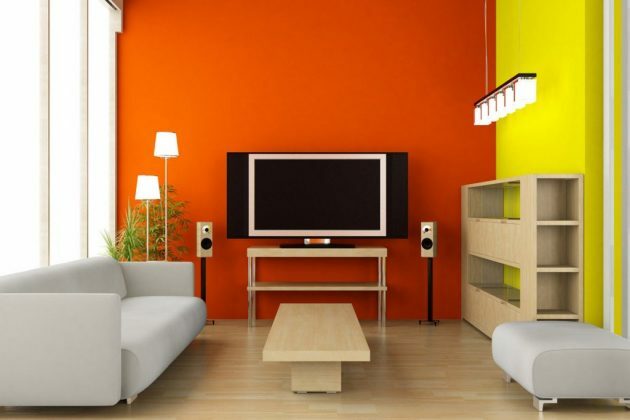 The most common reason to avoid these colors is the fear of its erroneous application in interior design. 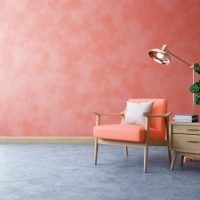 If incorrectly implemented, it will make a real “chaos” in the apartment, and make us do bleaching walls, even before you enter the furniture. 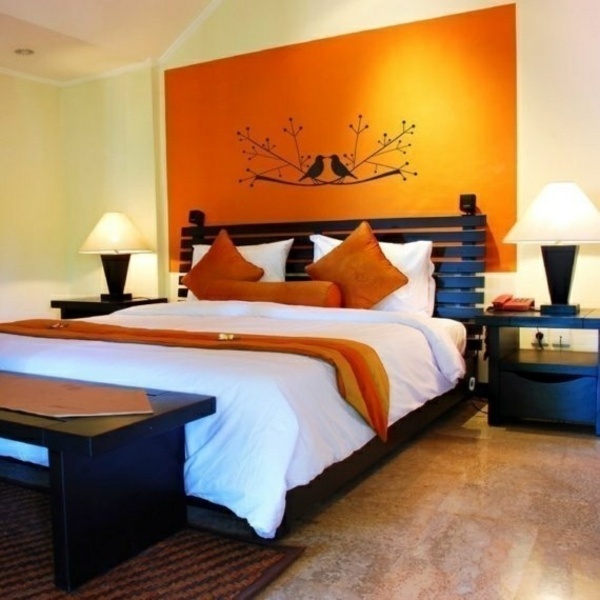 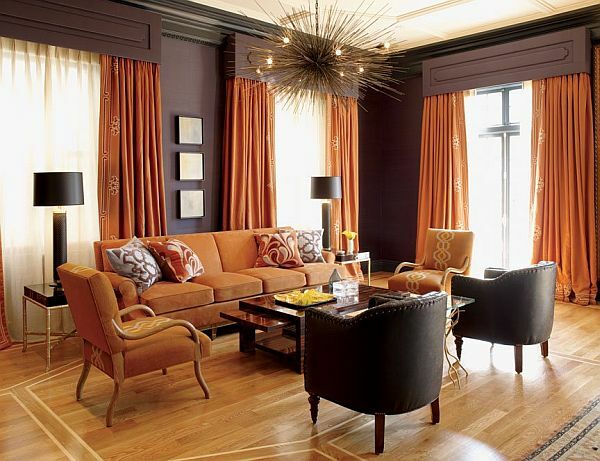 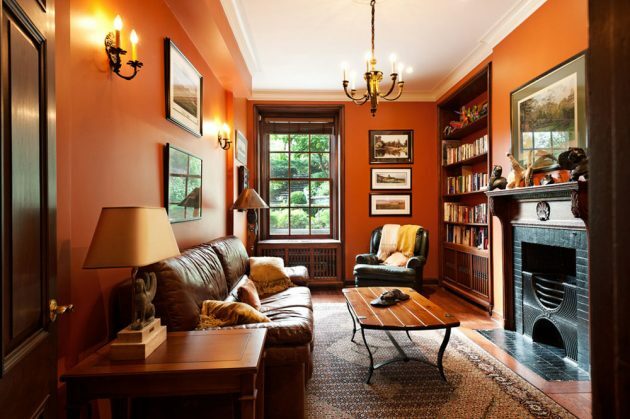 However, there are a lot of ideas to use orange, primarily as a color for details, especially in dark areas. 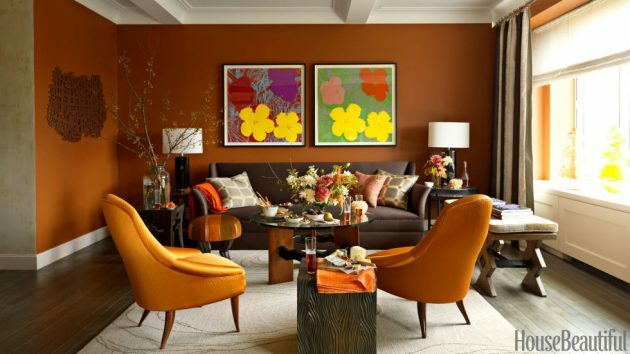 Very interesting and beautiful effect in the room, and still simple, can be entered with a bowl with oranges, or a vase of orange glow. 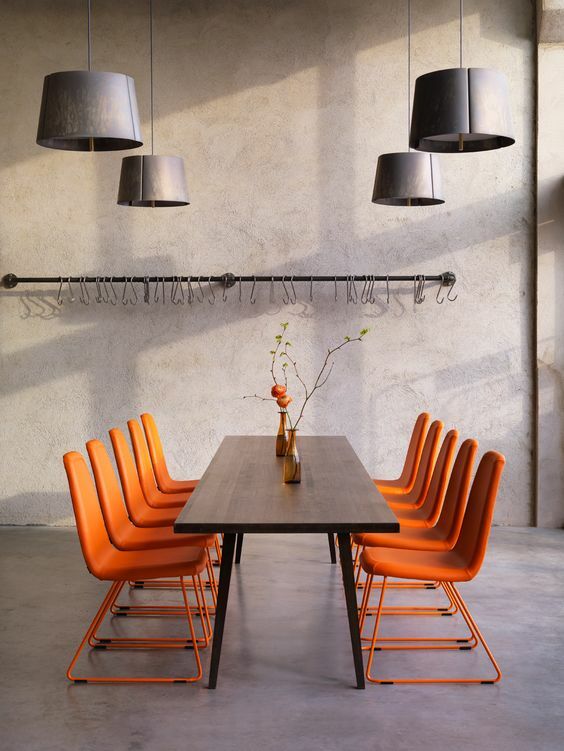 This effect is particularly pronounced on the darker table. 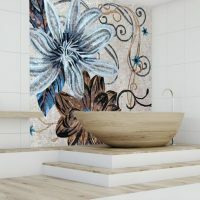 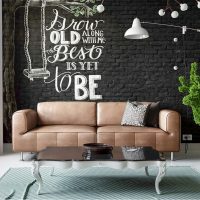 If by any chance the wall surface where are located the specified details, dark, you will achieve even greater effect, because the detail will draw the attention to themselves, and so distracts from what you possibly want to make it less noticeable. 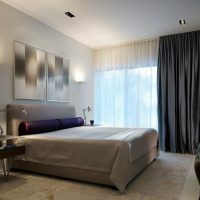 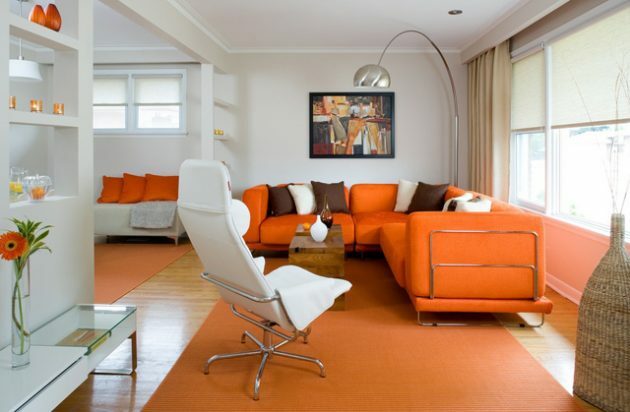 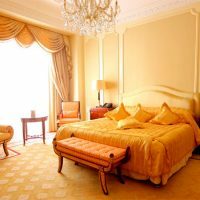 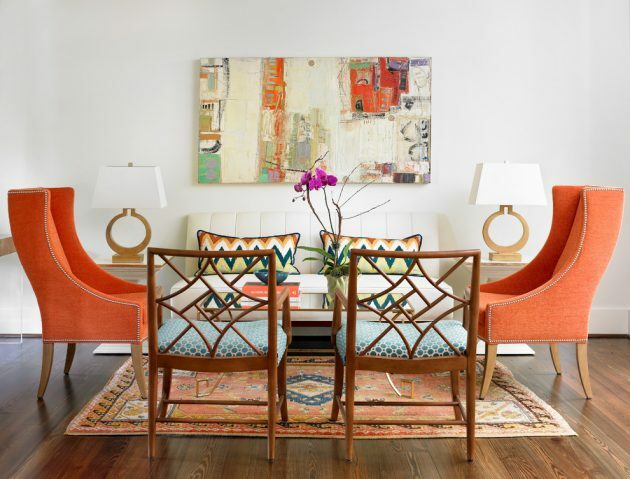 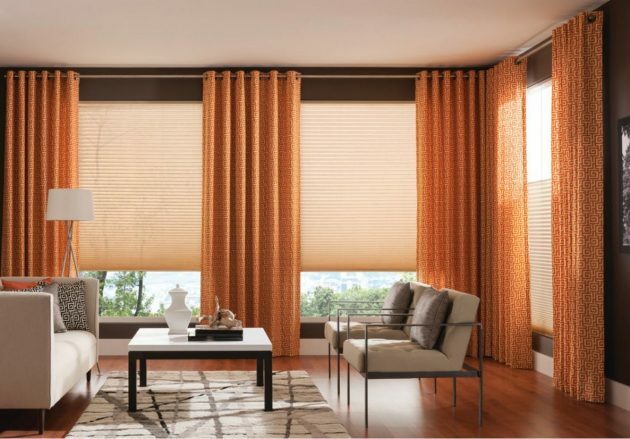 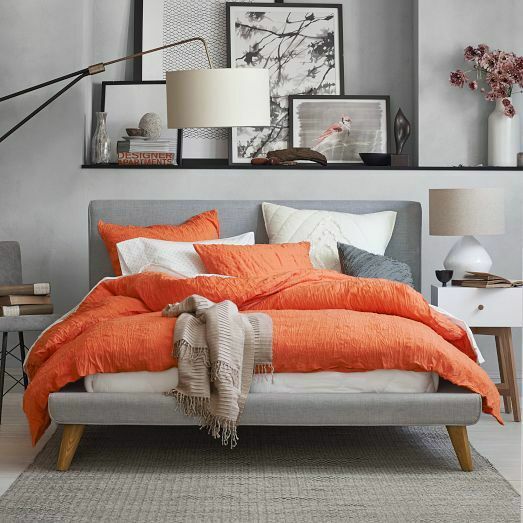 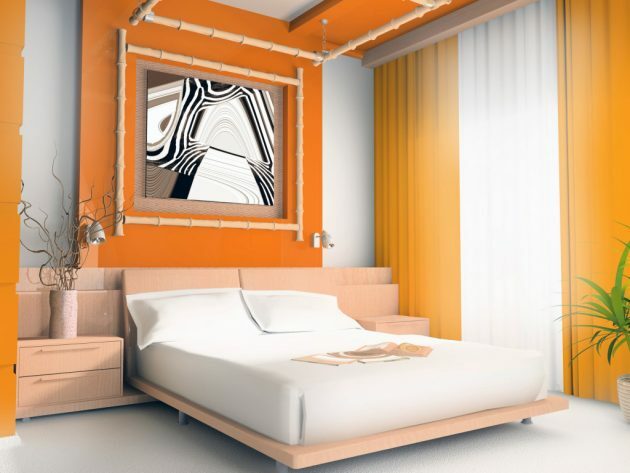 See some suggestions that we have chosen for you and learn how to enter orange in your interior design!